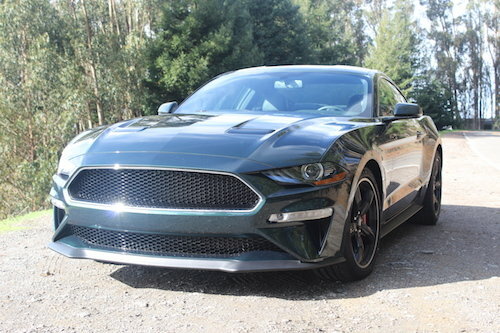 Have you driven a 2019 Ford Mustang? 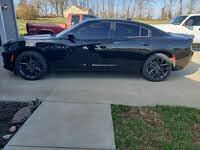 Displaying all 2 2019 Ford Mustang reviews. My teenage daughter fit in the car quite well, but it was much too small for me. The lack of power makes it a good choice for a teenage girl. MSRP: $26,395 Invoice:$25,339 Search Ford dealers to find exactly the car you want.